I often head straight for the Home Improvement/Decorating section when I go into Books-A-Million. One day during my undergraduate years in college, I picked up a book a thought, "Hey, this person does what I do. 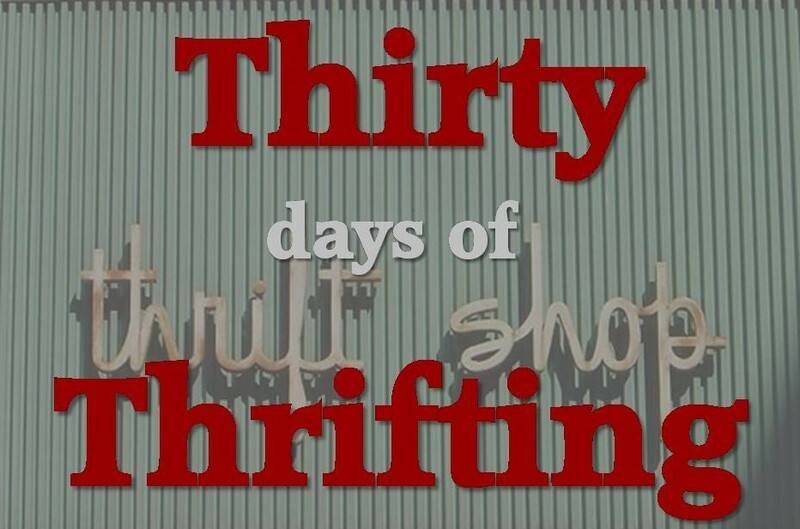 Thrift!" 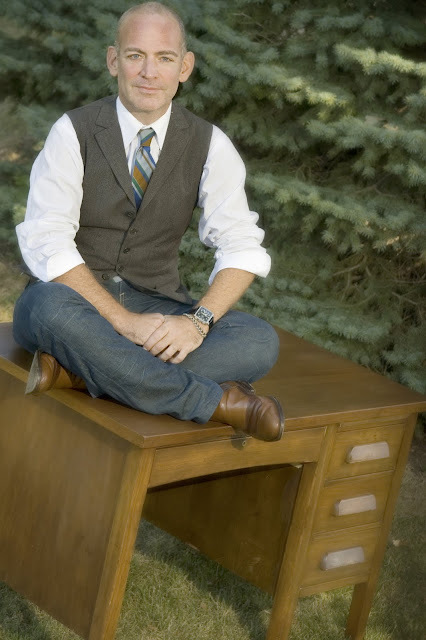 I sat on the floor criss cross applesauce style and began to flip page by page. I got up, book in hand and went to the register. I walked out feeling giddy a little bit. 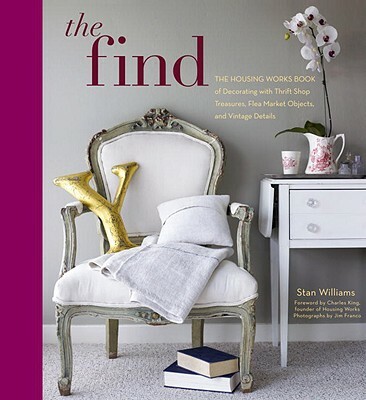 The Find: The Housing Works Book of Decorating with Thrift Shop Treasures, Flea Market Objects, and Vintage Details. The author of The Find, my "Find Friend" Stan Williams. I have yet to meet Stan Williams formally. However, I was introduced to his blog, The Elegant Thrifter about 2 years ago when I was just reading blogs. After joining Twitter mid-October 2010, I quickly became a follower of Stan. As time progressed I put two and two together to realize he was the author of The Find. One of the book in my arsenal. This is the time to ask Stan a question. I would like this post to be a Q&A. If you have questions for Stan, about his book, cost of items, tips OR anything, ask it here and he will be sure to reply with an answer or answers. I am excited also to announce that The Find, will be a GIVEAWAY toward the middle of the month. Stay tuned for that. In the meantime lets flood The Elegant Thrifter with questions!